As much as we would like you to use our E-learning software exclusively, there is no denying that PowerPoint is extremely popular (hey – even we use it). 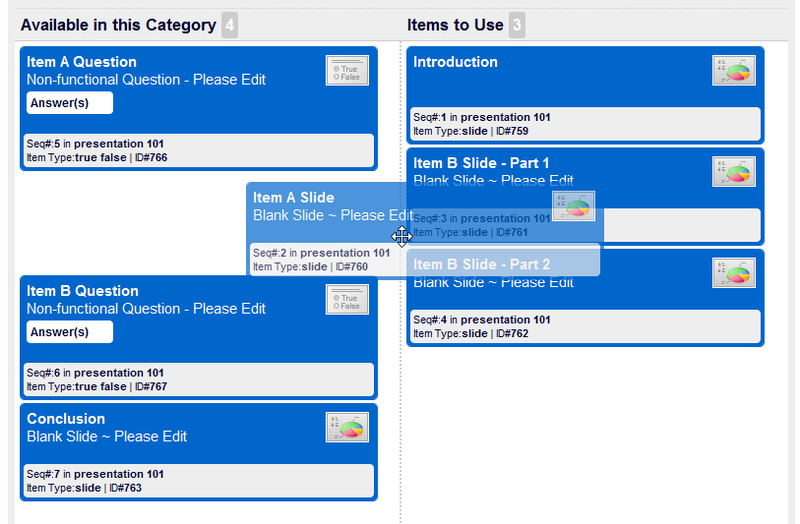 I come across a lot of projects that require integration of PowerPoint presentations into into Online E-learning courses. It is especially important for online delivery to keep the size of the PowerPoint shows small (in file-size, not length). However, I notice some common things people put into their shows that add to the file size significantly. 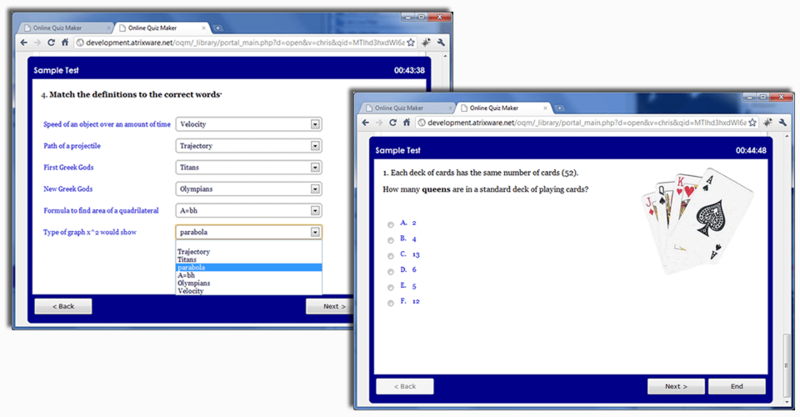 Even though we offer PowerPoint Quiz Maker to enable you to easily insert quiz questions into PowerPoint, you may be interested in ‘toughing it out’ with PowerPoint and doing it manually. 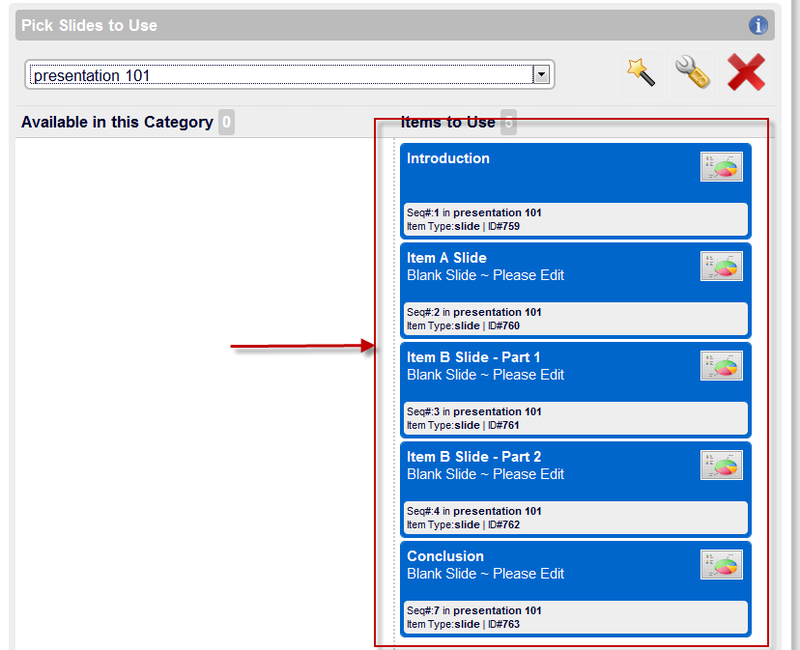 PowerPoint is a very popular tool in the E-Learning community. Many of you are probably already familiar with at least the basics of using PowerPoint. Therefore, I am going to discuss how you can create quiz questions inside your PowerPoint presentations (and perhaps persuade you to use a tool such as PowerPoint Quiz Maker to make things easier). To begin, of course, open up PowerPoint. 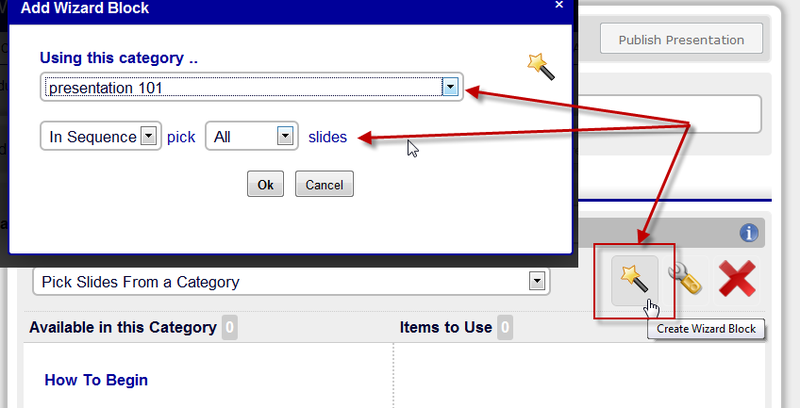 Create three blank slides (click the ‘New Slide’ button). On the first slide, type in your question and choices. 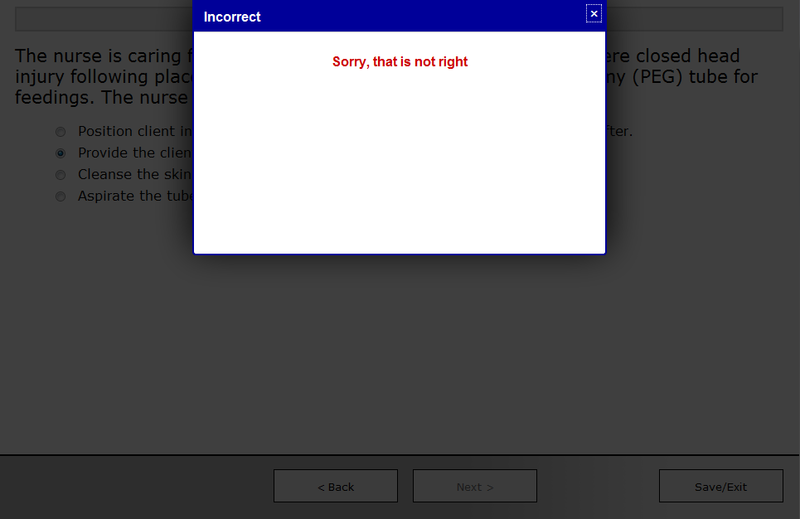 On the second slide, type in what you want to show the user if they pick the wrong choice. On the third slide, type in what you want to show the user if they pick the correct choice. Link the correct choice (on the first slide) to the third slide (which shows the response when correct) by using the Menu option Slideshow > Action Buttons > Custom. Create a box around the choice (click and drag). In the dialog that appears, pick the Hyperlink To option, and from the menu, pick Slide. Pick the third slide from the outline (the slide that you set up in step #4 above). Select the newly created box, click the right-mouse-button while on top of it, and choose the Format AutoShape option, and from there, change the color to No Fill (then click OK). 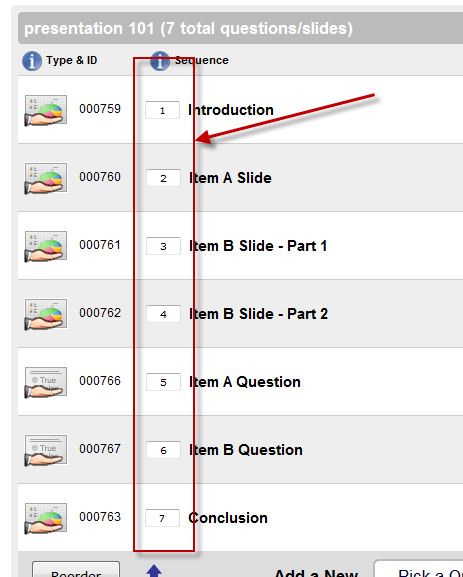 Link each incorrect choice (on the first slide) to the second slide (which shows the response when incorrect) by using the Menu option Slideshow > Action Buttons > Custom. Create a box around the choice (click and drag). 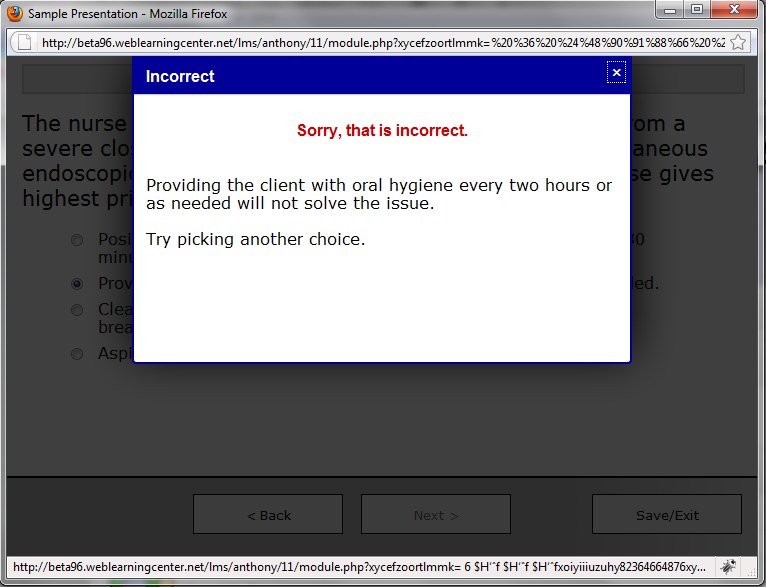 In the dialog that appears, pick the Hyperlink To option, and choose Next Slide from the menu. Select the newly created box, click the right-mouse-button while on top of it, and choose the Format AutoShape option, and from there, change the color to No Fill (then click OK). link the second slide (the one that shows if user answered incorrectly) back to the question by using the Menu option Slideshow > Action Buttons > Custom. Create a box around the entire slide (click and drag). In the dialog that appears, pick the Hyperlink To option, and choose Previous Slide from the menu. Select the newly created box, click the right-mouse-button while on top of it, and choose the Format AutoShape option, and from there, change the color to No Fill (then click OK). link the second slide (the one that shows if user answered incorrectly) to the slide after the third slide (which represents either the next question, or, the next section after your question) by using the Menu option Slideshow > Action Buttons > Custom. Create a box around the entire slide (click and drag). In the dialog that appears, pick the Hyperlink To option, and from the menu, pick Slide. Pick the slide that comes after the third slide from the outline (the third slide being the one that you set up in step #4 above). Select the newly created box, click the right-mouse-button while on top of it, and choose the Format AutoShape option, and from there, change the color to No Fill (then click OK). So, as you can see, it’s possible to create quiz questions inside of PowerPoint, although it’s certainly not fast or easy. 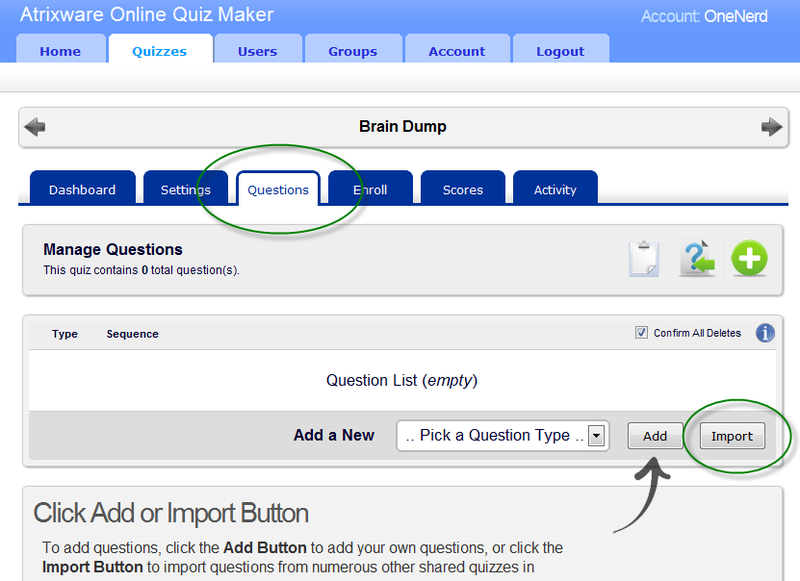 Might I persuade you to have a look at our PowerPoint Quiz Maker product? It makes adding quiz questions to PowerPoint a snap. 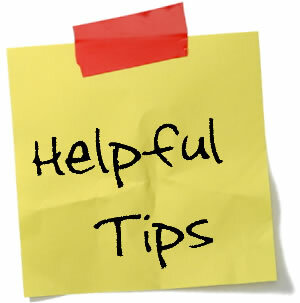 If you want more on PowerPoint, read my PowerPoint Tips article here. 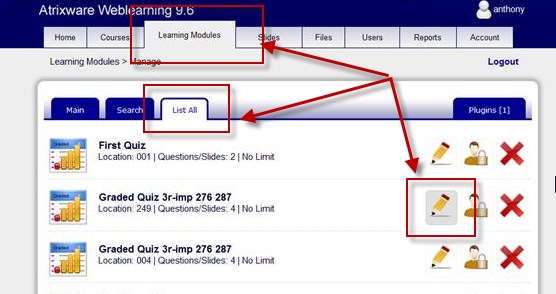 Your Weblearning System (as of version 9.6) enables you to create three kinds of learning modules: Graded Quizzes, Practice Quizzes, and Learning Presentations. Learning Presentations (the subject of this article) can contain both slides (you know – like PowerPoint) as well as quiz questions (just like quizzes can), but where a quiz is designed more for evaluation and scoring, a learning presentation is designed more for training and verification that the learner understands the concepts you are training them on. 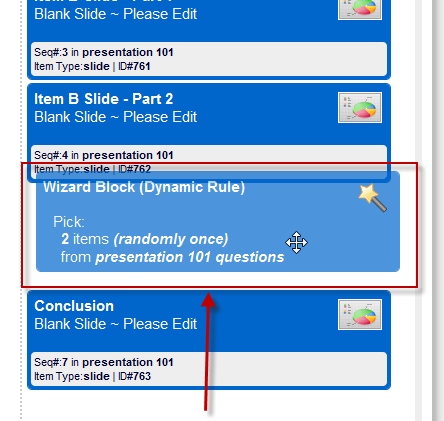 So, when you create a learning presentation, you use the same drag-and-drop interface as you do on quizzes, where you can either drag-and-drop individual slides or questions into the ‘to-use’ column, and/or create ‘rule blocks’ that pick some questions randomly from a category (click PLAY on the video to see it in action). So let’s take a small (7-slide) example of a typical learning presentation you may want to create. First, you probably know the exact slides you want to use for the non-question slides, so, when you author those slides, you might put them into a category named “presentation 101″ for example. If you know the exact questions you want to use as well, you can also drop those questions into the same “presentation 101″ category as well. If you want the two questions to be randomly picked questions instead, you will want to drop them into a different category (lets say ‘presentation 101 questions’). 1. 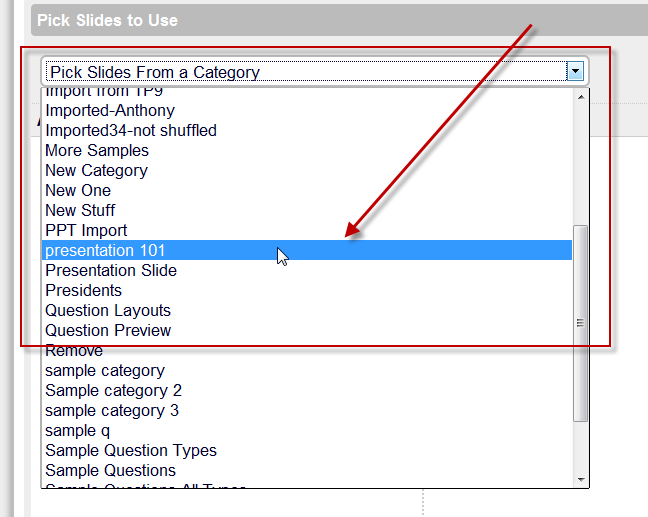 (during publish phase) Pick ‘presentation 101‘ from the ‘pick slides from a category‘ drop-down box (just like above).